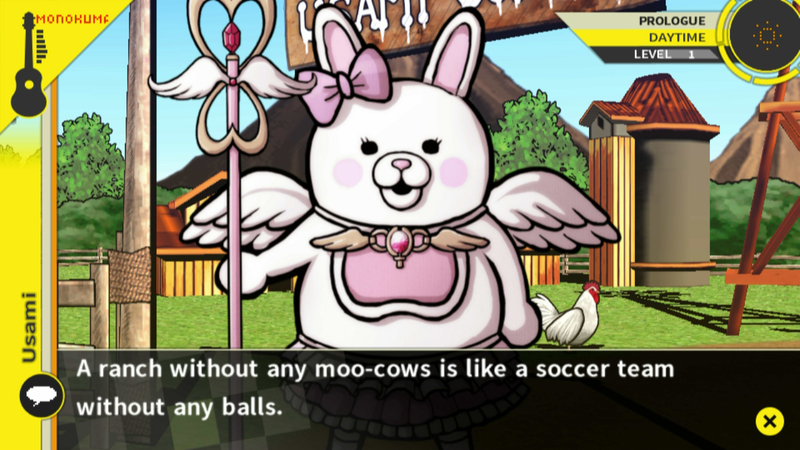 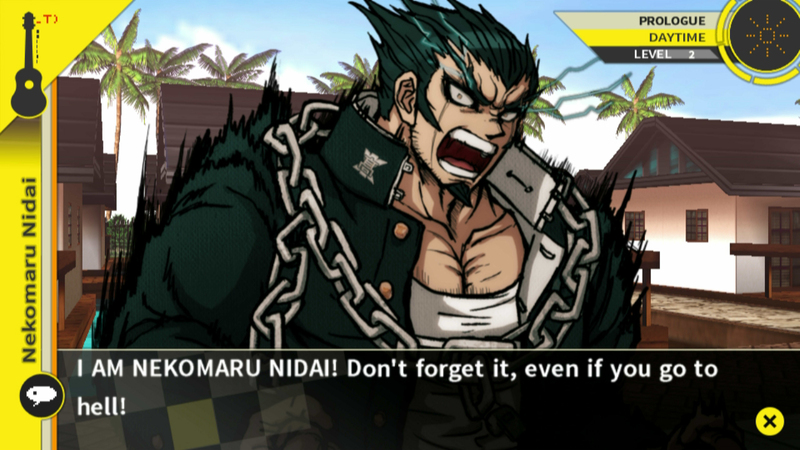 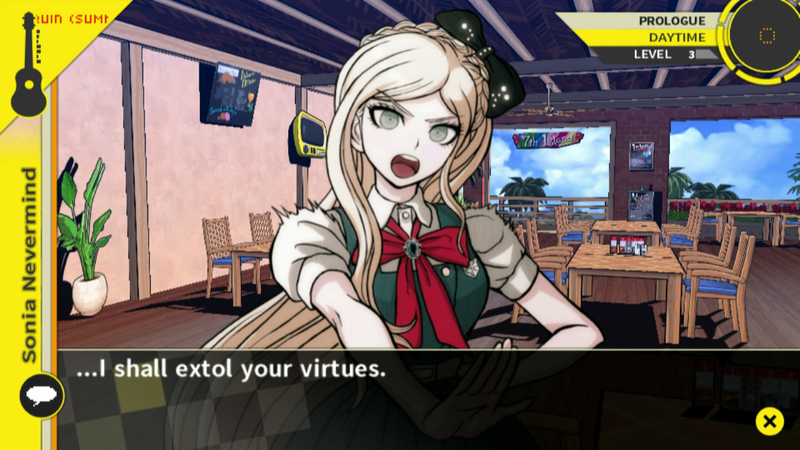 NIS America has released a fresh new batch of screenshots for Danganronpa 2: Goodbye Despair. 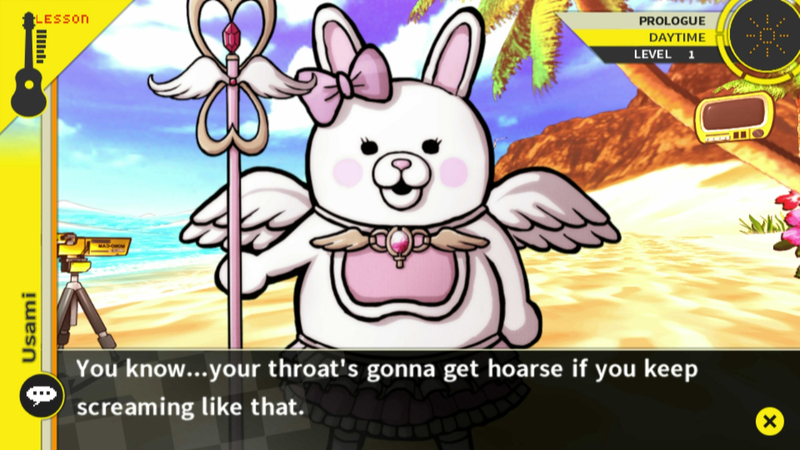 This sequel to Danganronpa: Trigger Happy Havoc features a (mostly) new cast of characters, a brand new tropical setting, and plenty of the strange, fun dialogue the first game had in abundance. 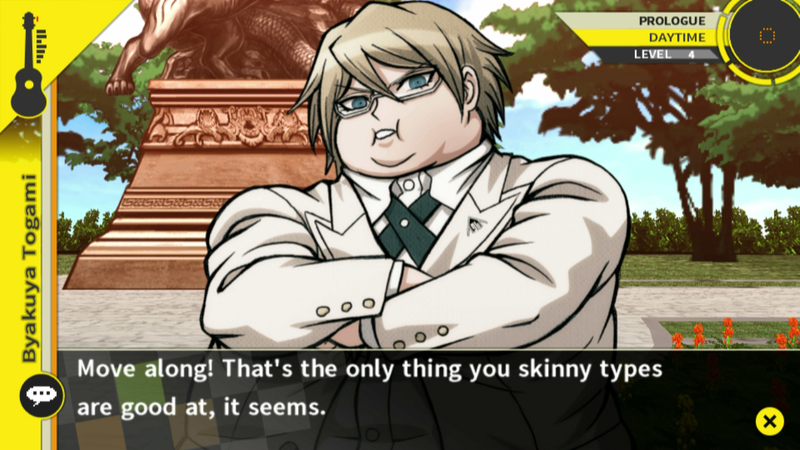 In this most recent batch of screens, we have Ultimate Breeder Gundham Tanaka (seen at the top), Ultimate Team Manager Nekomaru Nidai, Ultimate Princess Sonia Nevermind, Ultimate Affluent Progeny Byakuya Togami, angelic bunny teacher Monomi, and the infamously cruel headmaster Monokuma. 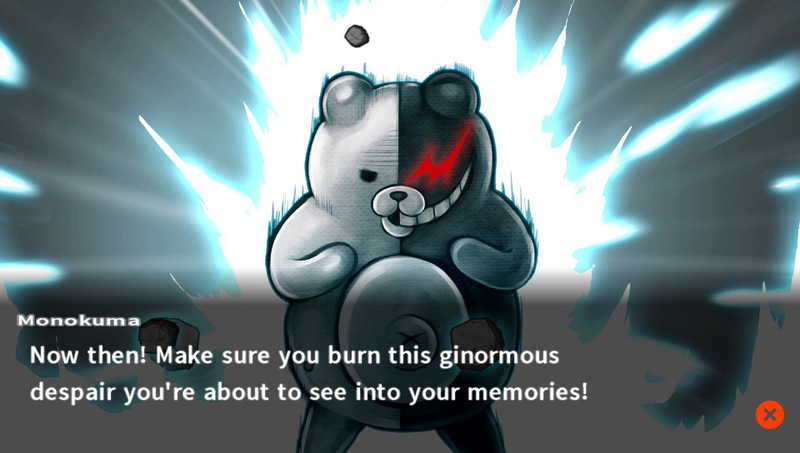 Danganronpa 2: Goodbye Despair will be available in both physical and digital form in North America on September 2nd and in Europe on September 5th. 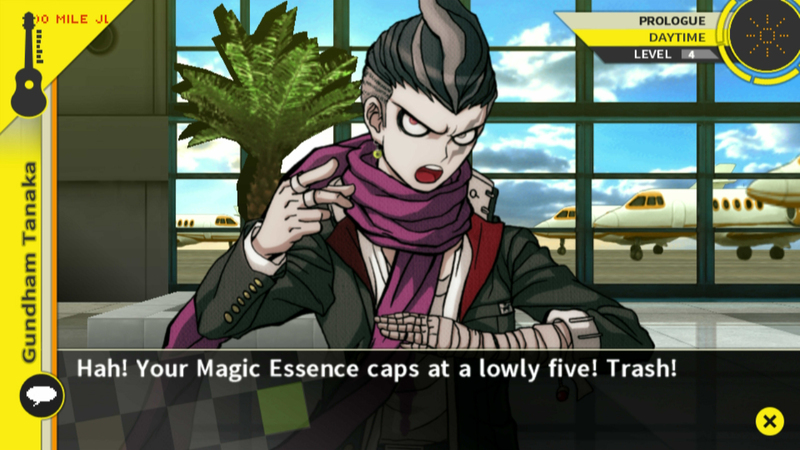 A collector’s edition is still available for preorder; but NISA’s stock is under 25% as of this writing, so you had better act fast.